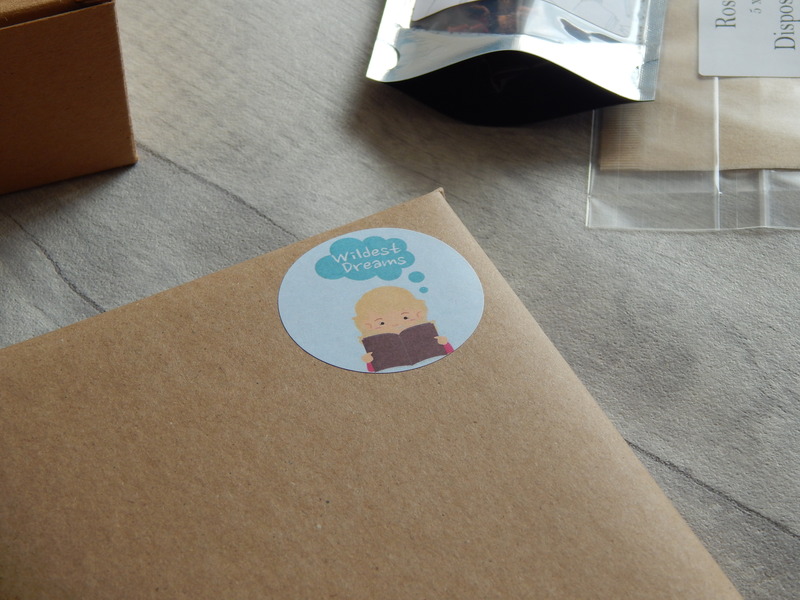 After a slight delay last month, I’m being a little bit more prompt with my unboxing of this month’s Wildest Dreams Book Box. This month’s theme was Comic Legends and I was SO excited about it. I had a bit of a sneaky suspicion about what this one was but it didn’t damper my enthusiasm. Shall we see what was inside? Look away now if you don’t want any spoilers! 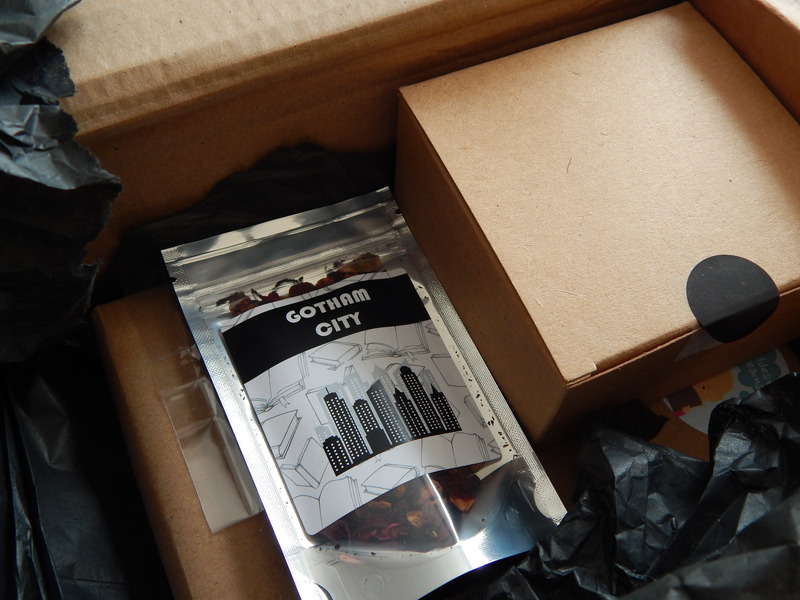 The first thing I saw when I opened up the box was some ‘Gothic City’ tea peeking at me. This is a black tea with blackcurrants and vanilla and it came with some tea bags so that this can be enjoyed as soon as possible. There was also a brown box that I was seriously intrigued about. The box itself gave very few hints about what was inside but when I opened it up and found four (four!) 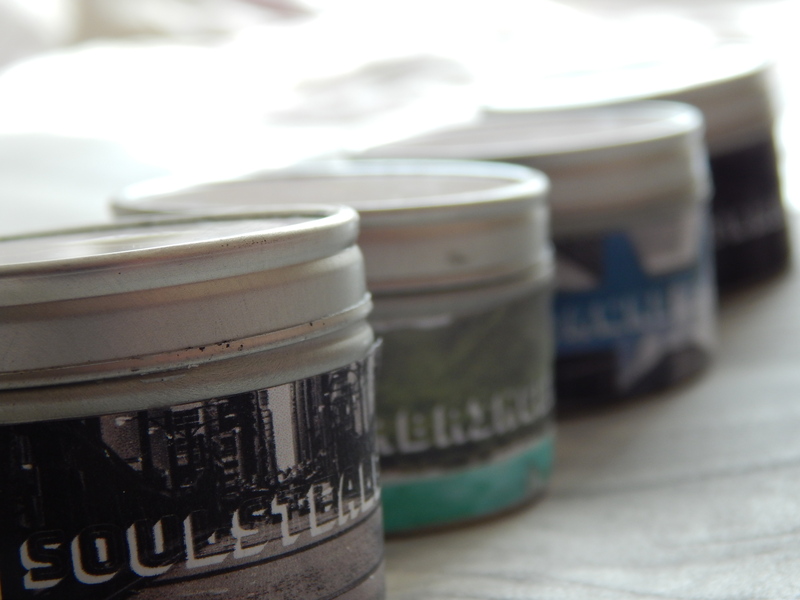 Taken moons candles, each of which had been inspired by comic books. There was Warbringer (which is a desert breeze scent inspired by Wonderwoman), Nightwalker (a Batman inspired candle which smells like jasmine), Soulstealer (this smells like cherry chocolate and is inspired by Catwoman) and Dawnbreaker (this one is scented with Sandalwood and has been inspired by Superman). Just look at them! You all know that I love Taken Moons candles so I was so excited to find these in the box. I can’t wait for it be socially acceptable to snuggle in blankets and light candles again. Next up is this month’s book. I had a feeling about what this was and I was right. 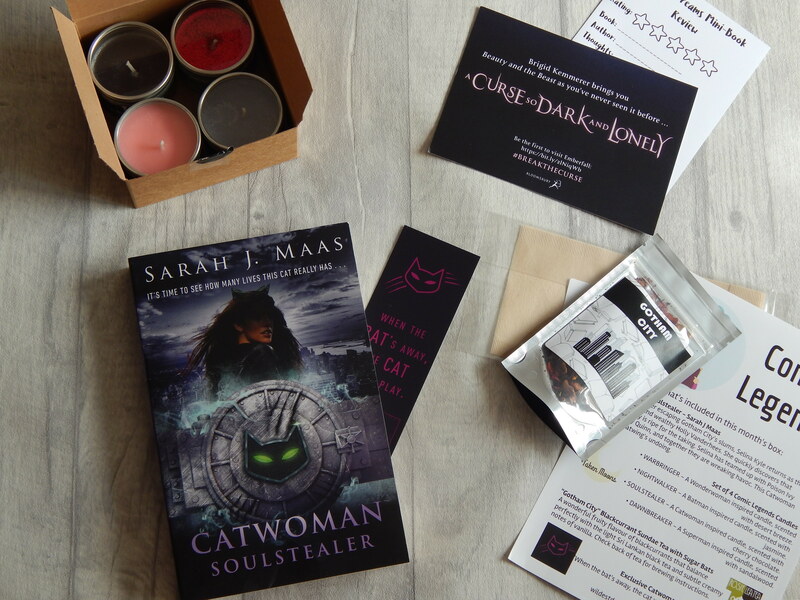 This month we were treated to Sarah J Maas’ Catwoman: Soulstealer. I have been hyped for this since it was announced that Sarah J Maas was releasing this. I love her writing and really enjoyed the Batman adaption when I read it a while ago. We also received a Catwoman bookmark,a promo postcard for a fairy tale retelling which looks fab and a book review card. 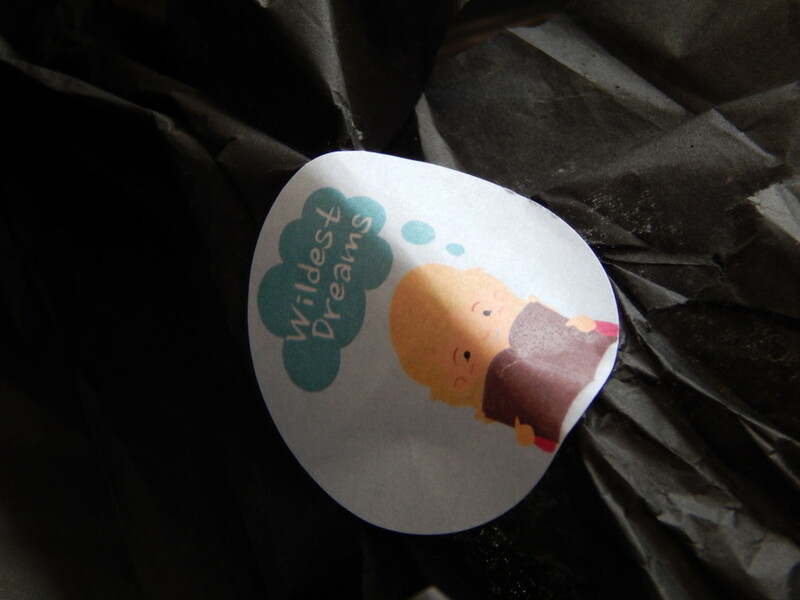 This was a fantastic box and really increased my enthusiasm for Wildest Dreams. I’m so happy that such a high quality, affordable book box exists! I thought it was such an excellent box, the candles are amazing! I love how everything fits so well with the theme. Oooh great box! I love the candles!